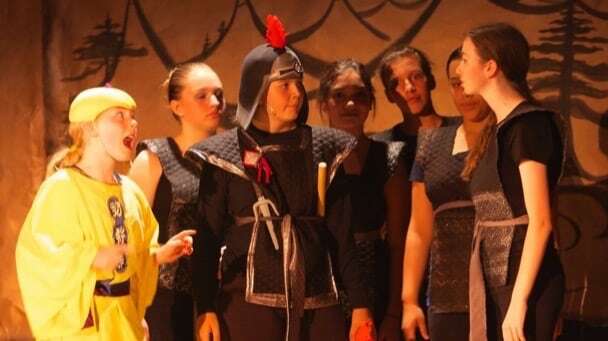 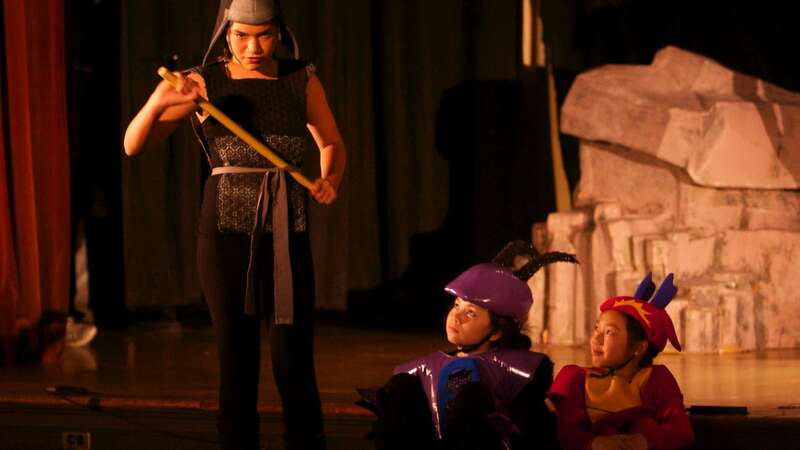 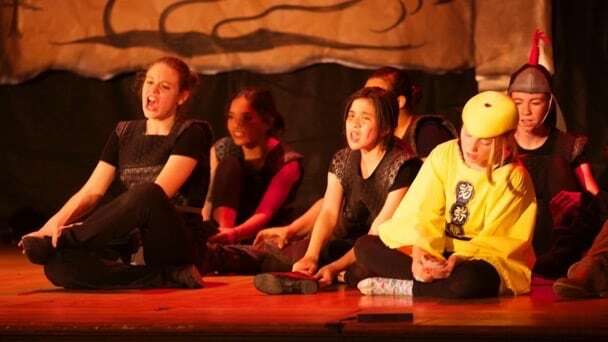 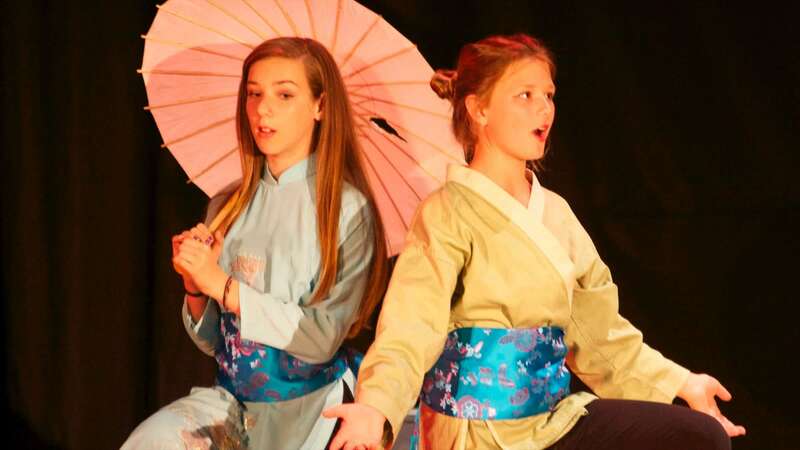 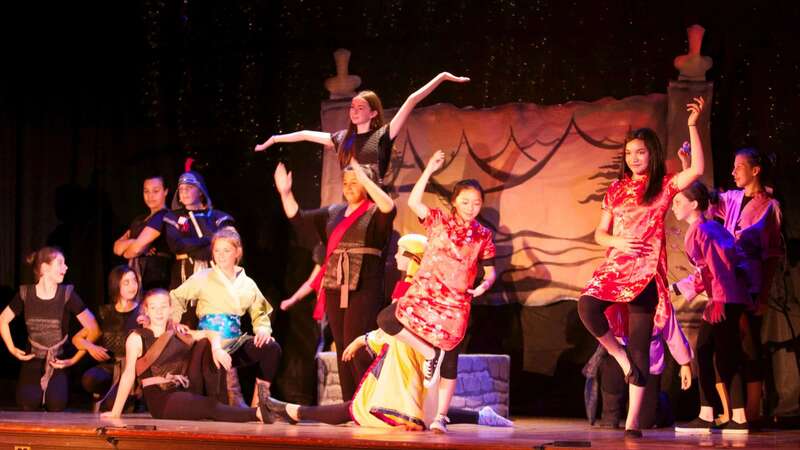 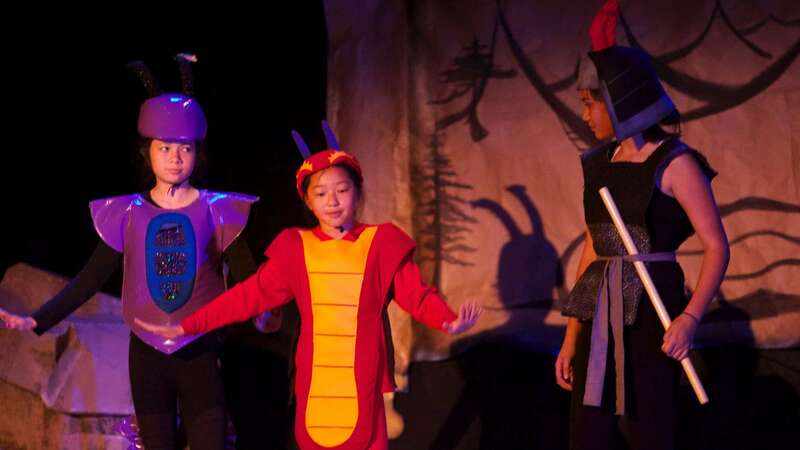 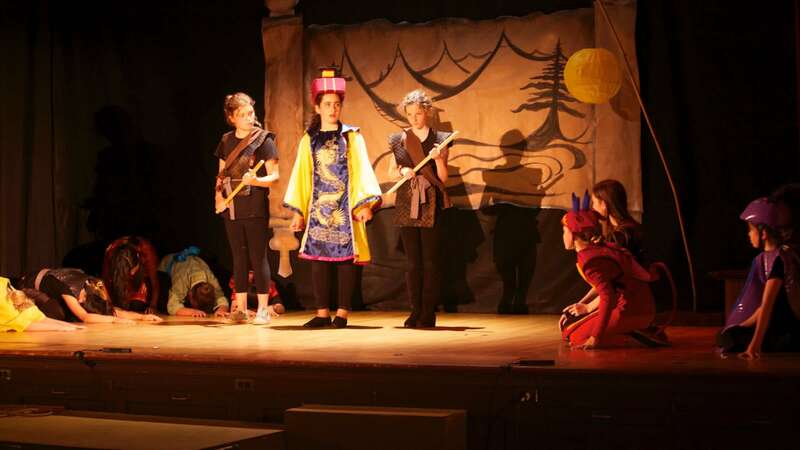 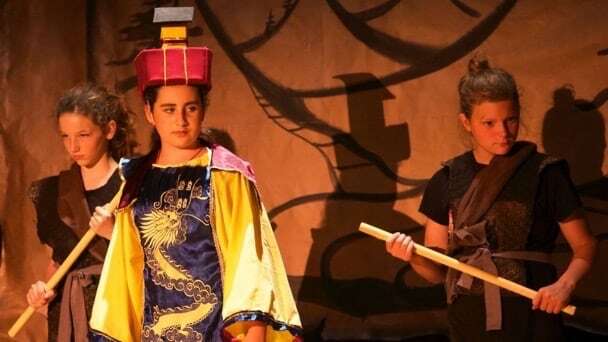 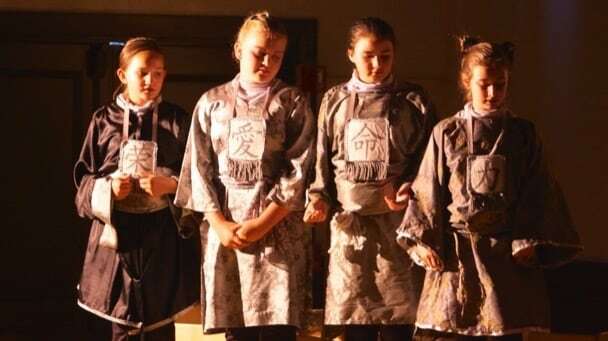 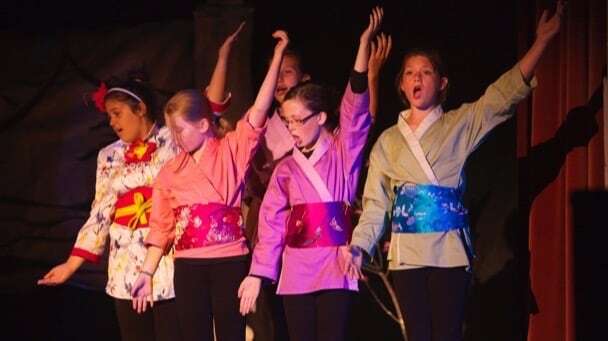 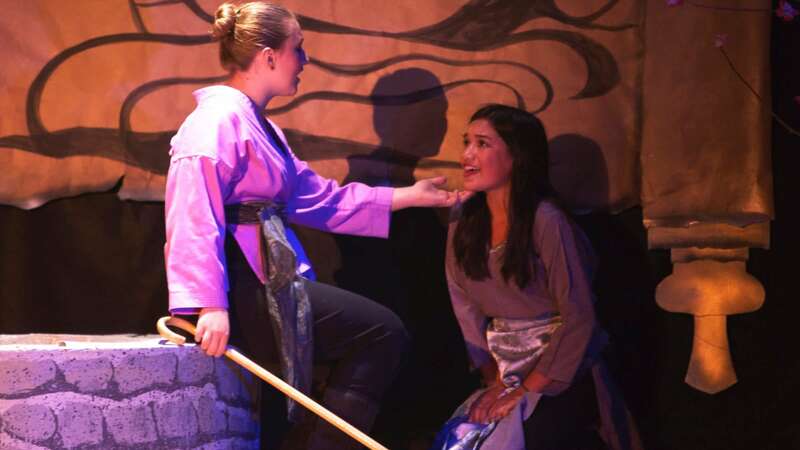 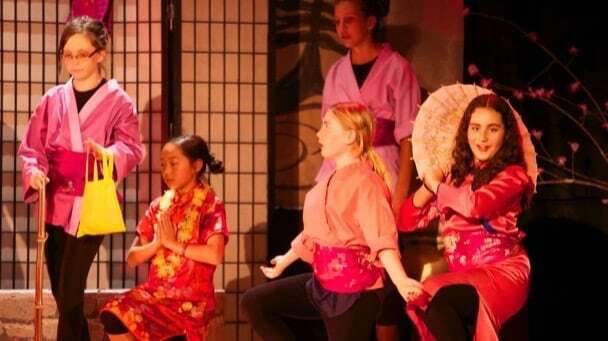 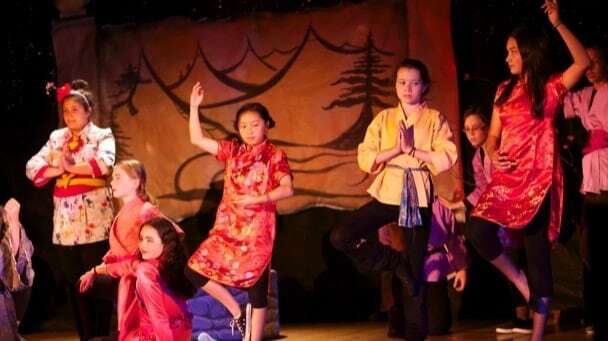 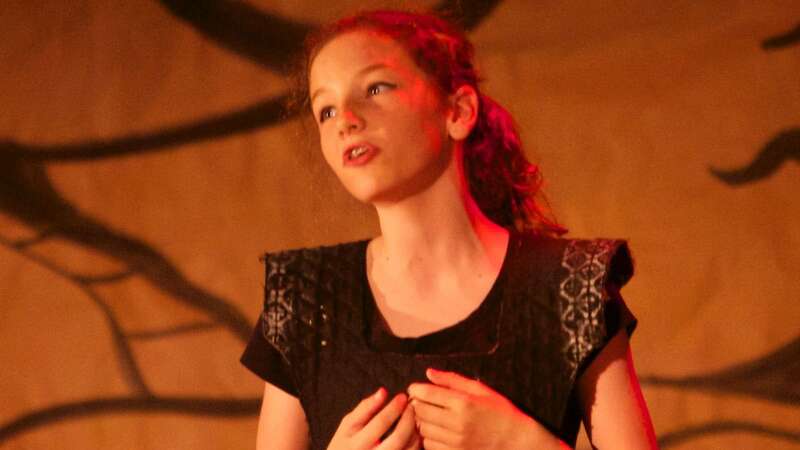 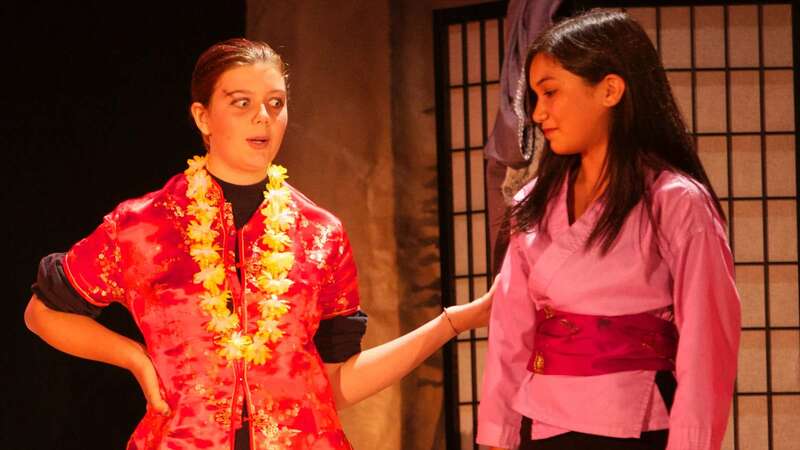 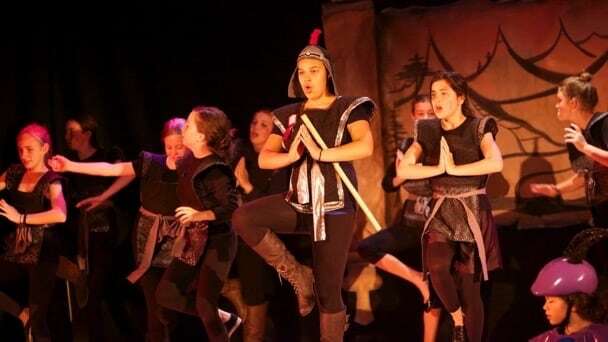 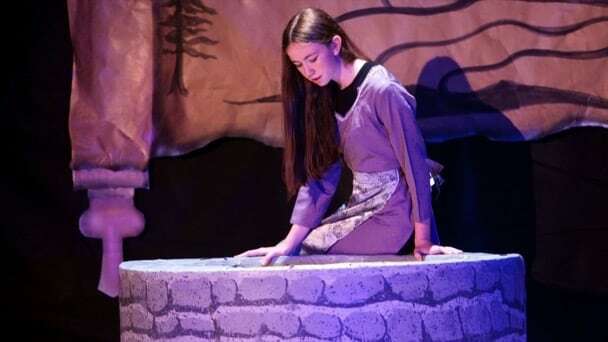 Our production of Mulan was another in our string of After-School Play Productions, featuring 5 classes for younger students in grades 1-6, and another for students in grades 6-9. 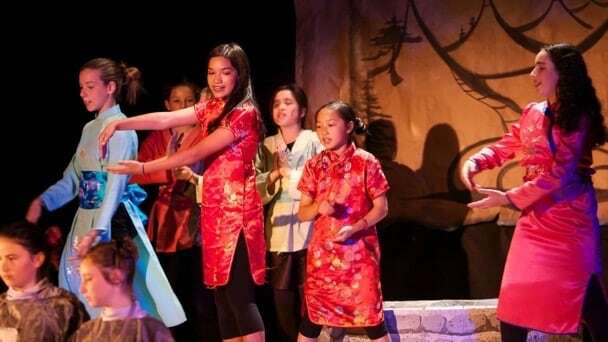 We were so excited to tell the story of Mulan, and with the hard work of more than 160 students, our production featured massive, elaborately choreographed battle scenes, and a memorable avalanche simulated by our student stage-hands dragging massive 'snow' fabrics over the audience! 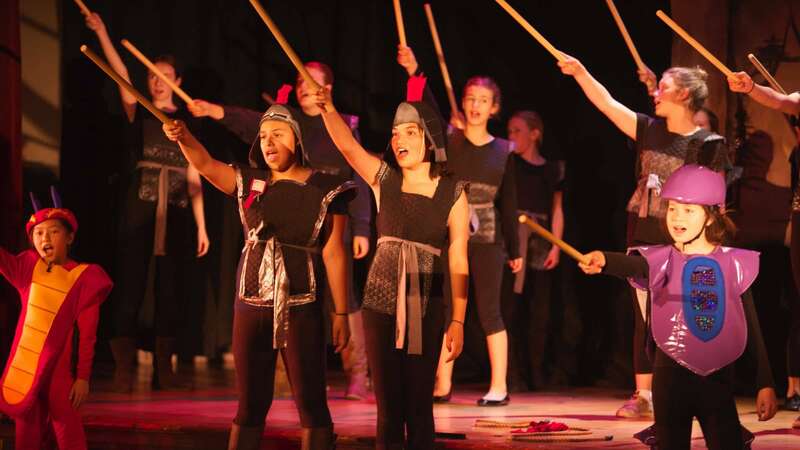 The children had an amazing time, and learned that no matter who you are, no one's destiny is written in stone.